​Jeon “Dara” Jeong-hoon announced his retirement from the pro League of Legends scene after the incidents with his Japanese residency card left him completely shaken. 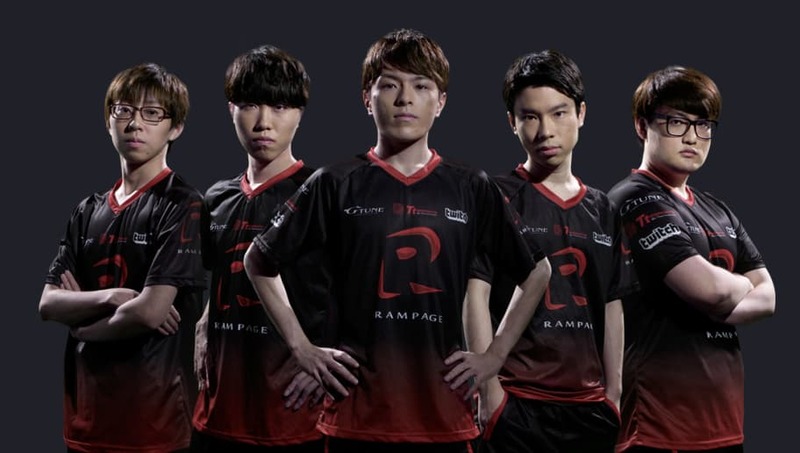 His old team PENTAGRAM, formerly known as Rampage, violated the LJL's rules against moral conduct and withheld his documents from him after he and Lee "Tussle" Moon-yong left the team. Apparently, the experience was so demoralizing for Dara that he's decided to leave League of Legends and return to South Korea. ​​In a report from ​Inven, Dara said that PENTAGRAM's manager, Takuya Fujita, "didn’t ‘temporarily’ hold onto our cards. I heard him say, ‘If you don’t leave your card here, you can’t leave the team.'" On social media Dara further expressed his despair as he wrote, "My spirit is broken. I am returning to South Korea." Both Fujita and the owner, Hiroki Nakamura, were banned from participating in LJL or LJL CS for three months. PENTAGRAM is currently playing in the Play-In stage groups of the Mid-Season Invitational 2018, and it is currently last in the group.